Marvel Studios held a press event today and dropped major announcements of their upcoming film slate. We all knew that phase 2 of the Marvel Cinematic Universe ends with Avengers: Age Of Ultron and phase 3 begins with Ant-Man. We now know the entire slate of phase 3 films! 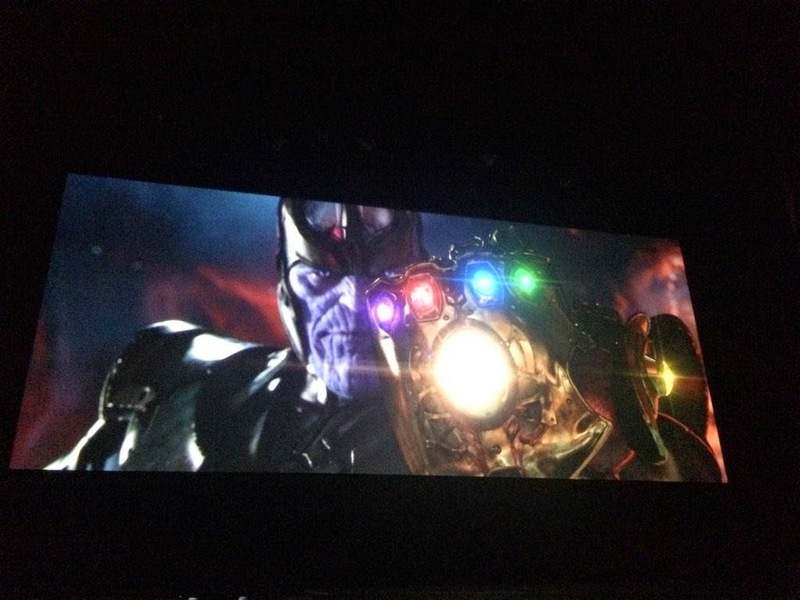 The event also released logos for all the films as well as concept art for the Black Panther and a new look at Thanos himself.